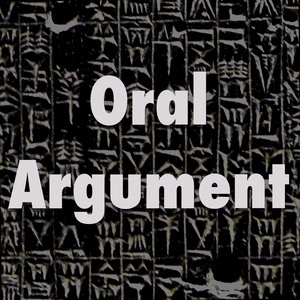 We found 10 episodes of Oral Argument with the tag “criminal law”. On the virtues and non-extinction of common law crimes, with Carissa Hessick. On algorithms and bias, with Sandy Mayson. On constitutional design concerning crimes of apex officials, with Aziz Huq. Just Joe and Christian, into the mailbag and another topic. On crackdowns, with Mila Sohoni. Second annual call-out show with listeners. With Steve Vladeck, a holiday-themed episode about unconstitutional imprisonment. On determinism, with Adam Kolber. The Oral Argument mailbag runneth over.